Would it be possible for insecurity to be good for you? As long as we’re human we will be insecure to a degree. I believe that instead of trying to get rid of it, we can use it to propel us. I am insecure means I am unsure of myself! I am unsure that I can get others to see me the way I would like them to. I am unsure that I will be ok even if those around me do not accept me and welcome me the way I would like them to. I am afraid of making a mistake and being judged about it. 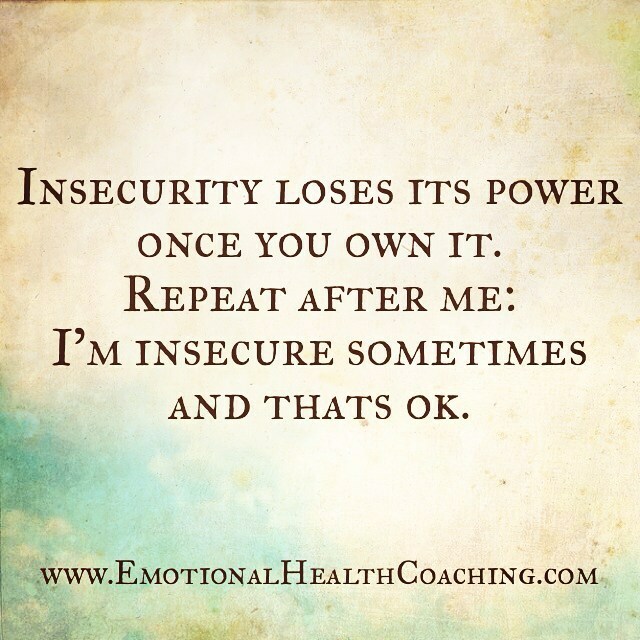 Insecurity is about the amount of control we feel we have over how others perceive us. When we are insecure we are needy. We need to accepted, welcomed and seen by people we like and look up to. If such a person declares us to be acceptable then we believe them. The opposite of insecurity is self actualization: I know myself and trust myself enough to love and accept myself even if others don’t. Behind our insecurities you can find our need to belong, to be part of something larger than us: a community, a group or a relationship. When we are insecure we are afraid that if we don’t meet certain criteria the group we want to belong to won’t accept us. I’m afraid my needs are not going to be met: I’m not going to be seen, liked, wanted and valuable. Insecurity is fear. Sometimes fear and insecurity are normal. It is not really our insecurity that is paralyzing or isolating but it is our reaction to our insecurity that causes all that. Is my insecurity appropriate or inappropriate for this particular situation? Of course there are situations when being insecure is absolutely normal and healthy! For instance it is normal and healthy to be insecure when you are in an environment or situation that you’re not familiar with or while doing something that you haven’t done before. To be self-assured all the time is unnatural and not very human. Insecurity teaches us to be cautious and mindful, it reminds us we have limits and that there’s an opportunities for expansion and growth. GIVE YOURSELF SOME ADRENALINE AND JUMP OFF THE CLIFF OF YOUR INSECURITY BY SHARING IT WITH OTHERS. 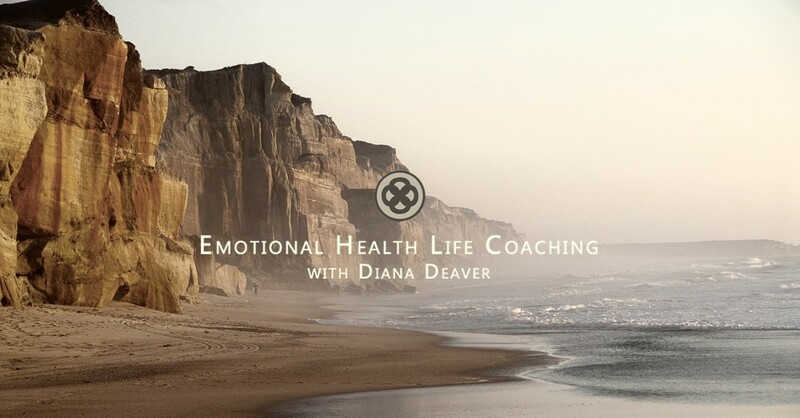 Insecurity diminishes radically when you own it so repeat after me: I AM INSECURE and that’s ok. You’ll notice that the moment you share it others you will open yourself up for more connection and authenticity than you ever imagined. Because everybody can relate. You are not the only one! We are all insecure! The only way to empower yourself is to parent yourself and explore, discover and nurture ways in which you are meeting your needs in a healthy way through your own means. Insecurity needs self parenting, self empowerment and becoming fully responsible to fulfill our own needs. check in, don’t check out. This means that you get to know all about yourself, needs, skills, shortcomings. Kids are insecure because they have yet to know themselves. This is the best way to become more secure within yourself: to know yourself. Do you have a thought or perspective on insecurity? I would love to hear it. Send me a message and share your experience with insecurity. And if there’s a particular topic or question you would like me to address please feel free to send me a question.